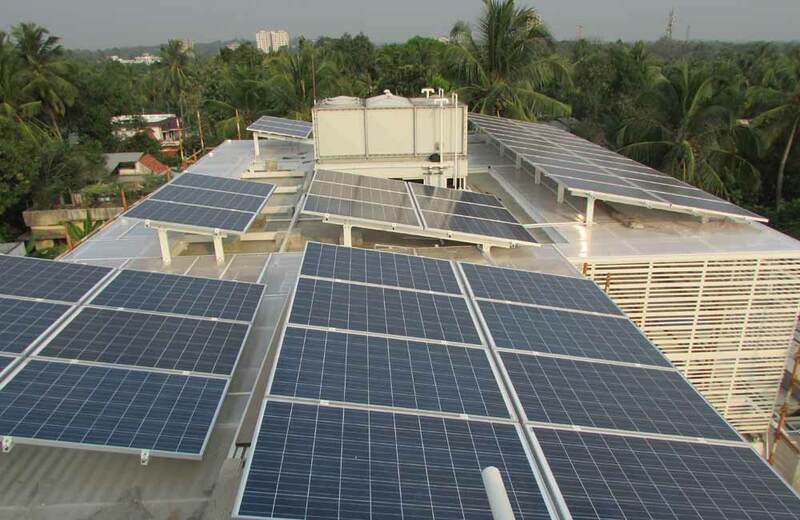 A Grid connected solar PV System generates electricity when the sun shines. 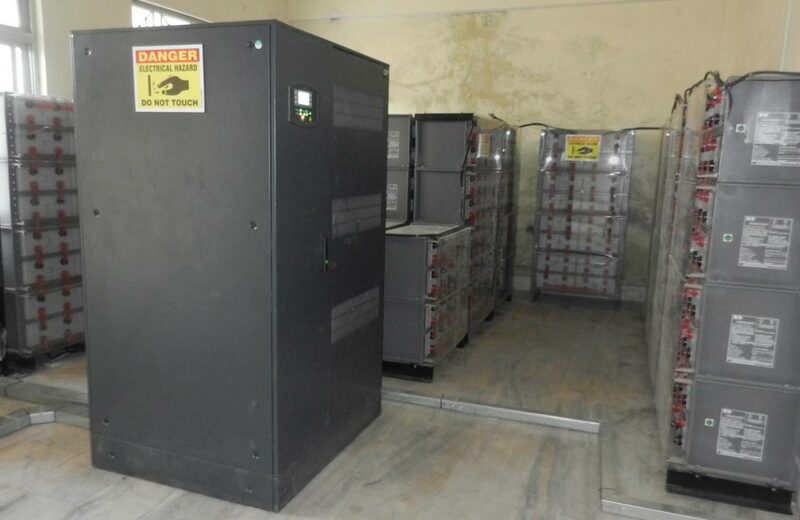 The DC power produced from SPV module is converted by the Grid-Tie inverter into AC power, which is then sent to your main electrical panel for your electrical needs. 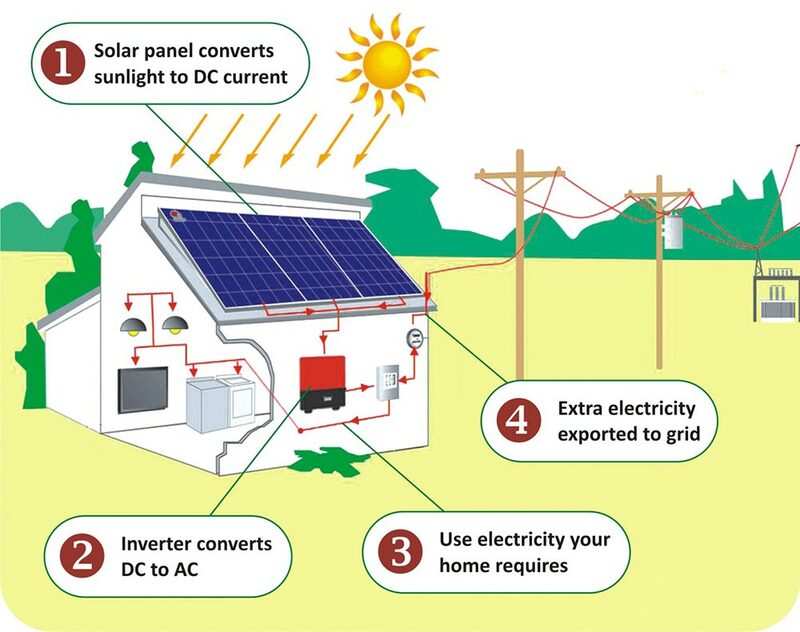 Any excess power generated is exported to the utility grid through “net metering” to reduce your electric bill. 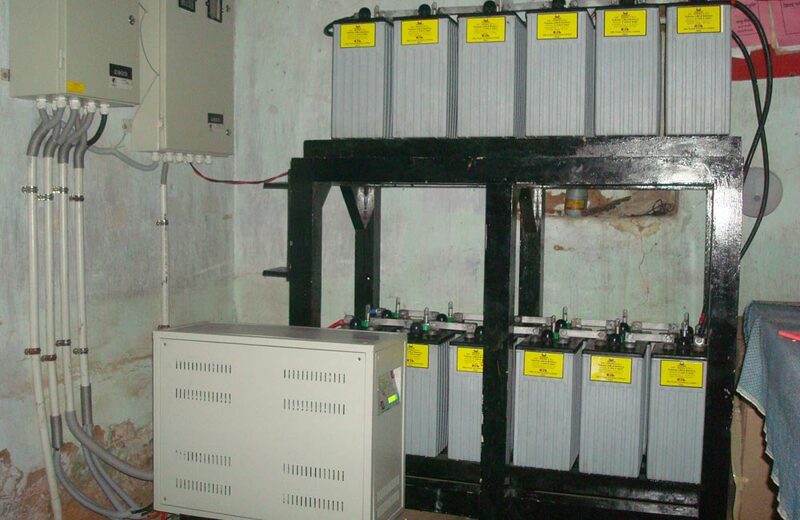 An advantage of this system is it is relatively inexpensive to install and a faster payback of investment. 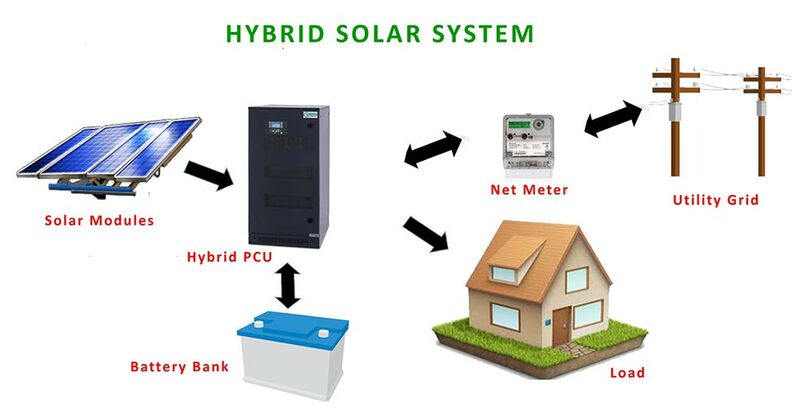 A hybrid solar system combines the advantages of both Grid Tied and Off Grid / Stand Alone solar system. 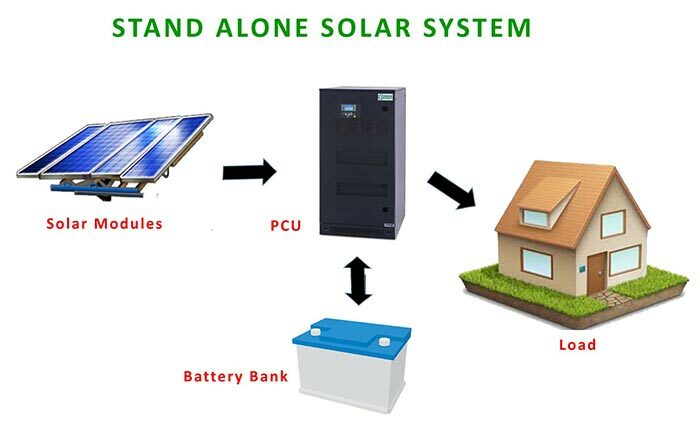 Hybrid solar system generate power in the same way as a common grid tied solar system but use batteries to store energy for later use which means that your solar modules, solar PCU/inverter and battery are interfacing with the utility grid. 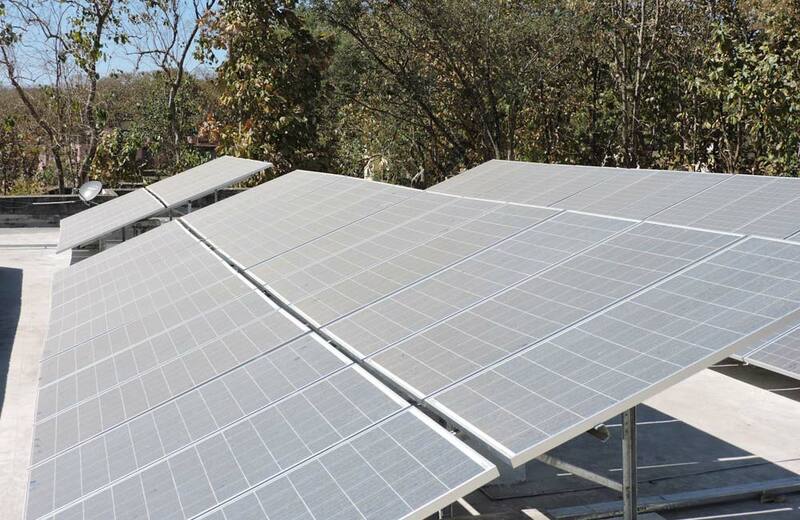 Our Hybrid solar systems is an attractive and affordable option for both residential and commercial users to lower their utility bills and move towards energy independence. 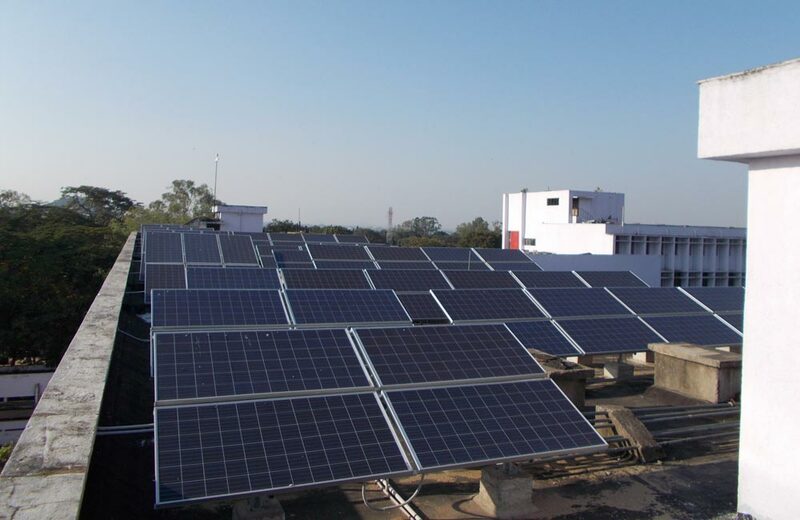 Our dedicated engineers design reliable hybrid solar systems which will create clean, low-cost electricity for many years to come. 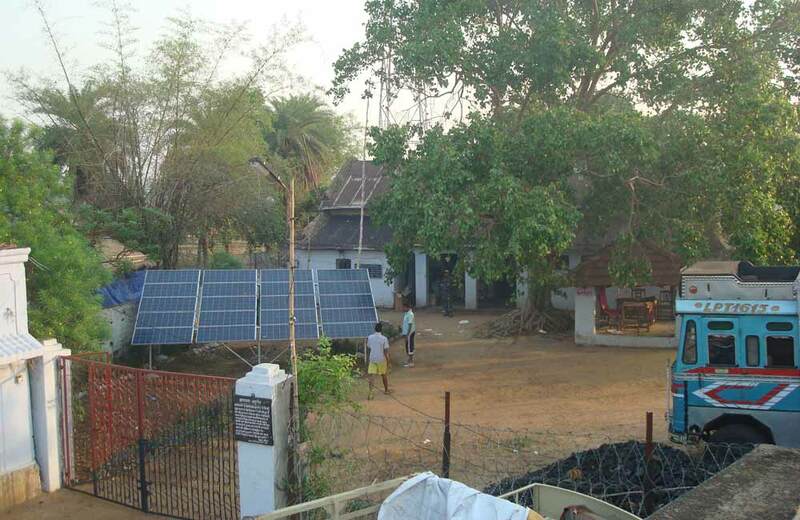 Standalone system are ideal for remote rural areas where other power sources are unavailable. 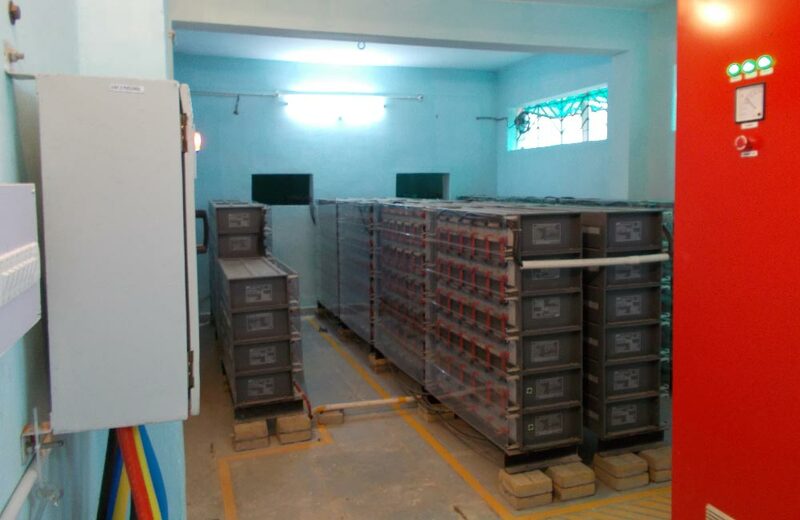 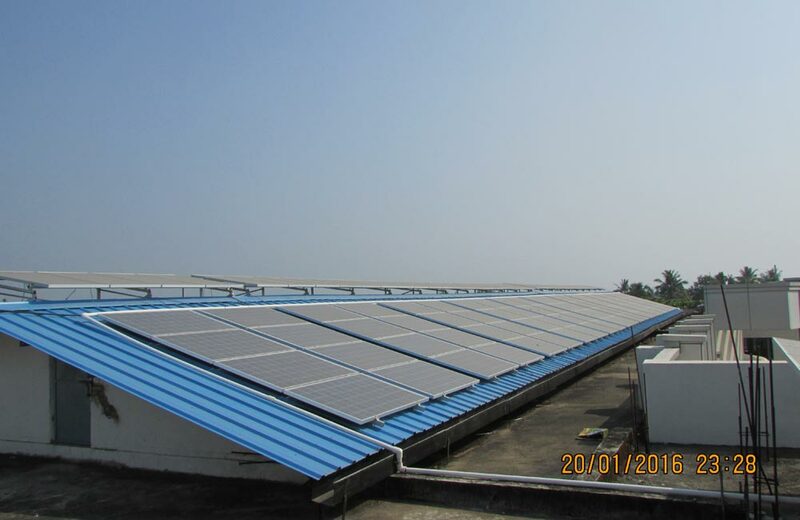 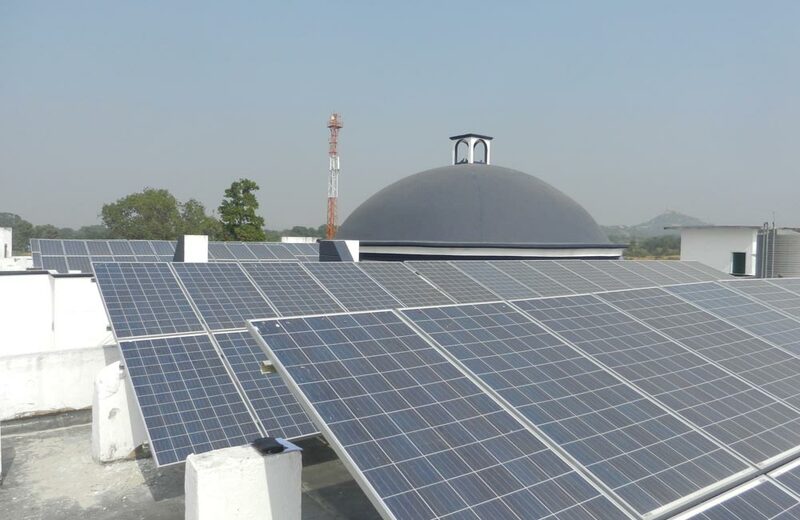 It is more cost effective and excellent system for providing electricity economically. 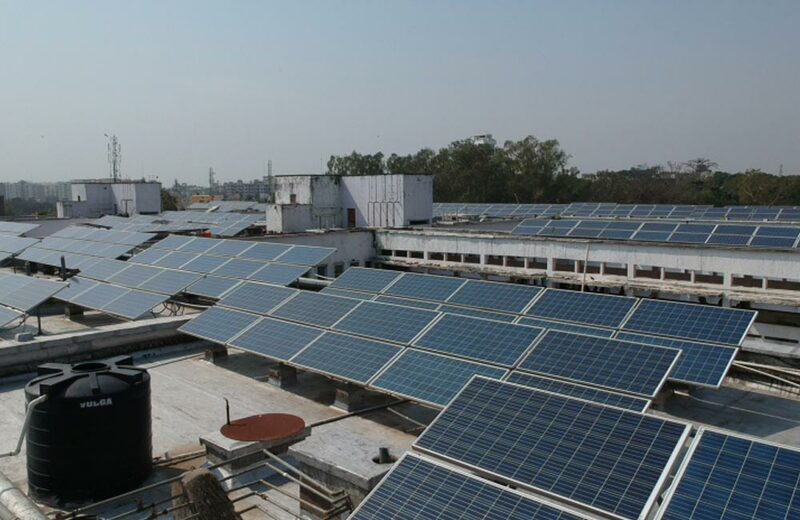 The number of solar modules and battery will depend upon individual power requirements. 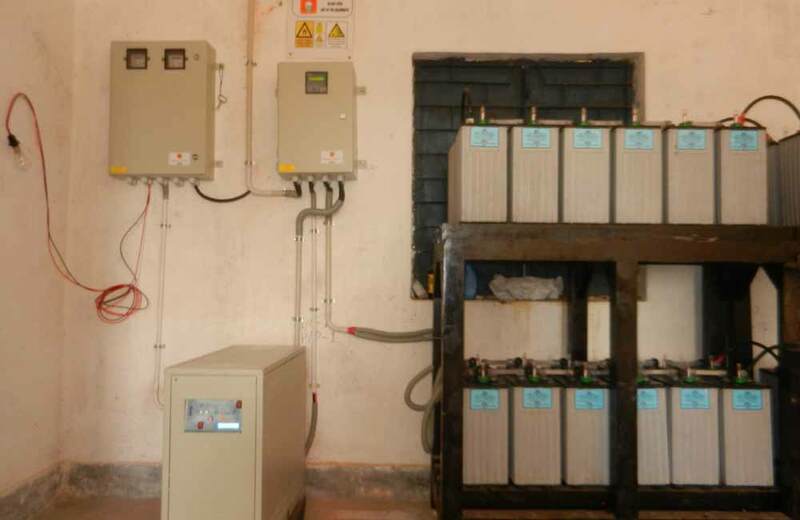 Standalone systems are designed to operate independent of the utility grid and are generally designed and sized to supply certain AC electrical loads.